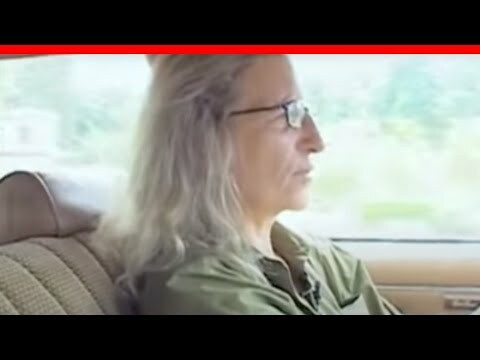 52 LISTS Documentaries You Need to SeeLists that rank the most fascinating, most trusted documentaries on every subject, from poverty and addiction to Wall Street and the oil industry. 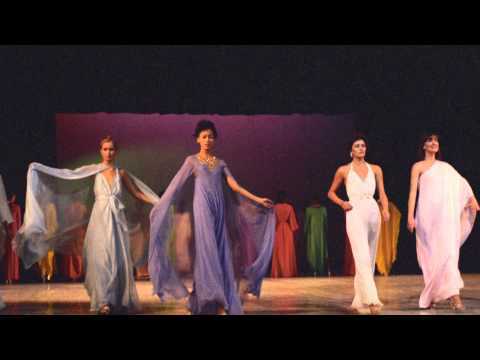 List Rules Documentary films about fashion and the fashion industry. This list is of the best documentaries about fashion has been ranked by the community and includes popular and recognizable titles, along with some independent films. 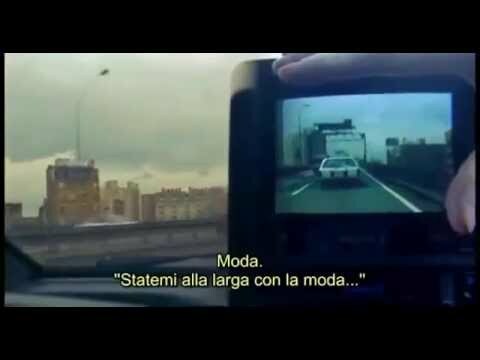 What is the best documentary about fashion? Vote up your favorites below or add a fashion forward documentary that isn't already on the list. As you vote, the order of the list will be changed to see which documentary about the fashion industry comes is the best. The list currently includes titles such as, Notebook on Cities and Clothes, Girl Model, and Bill Cunningham New York. Documentaries are nonfiction and made with the intention of displaying reality for historical purposes and to educate viewers. 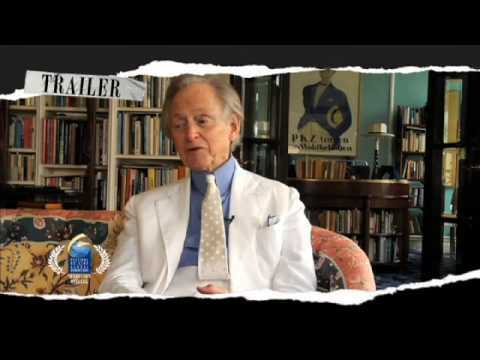 Most documentaries are driven by independent filmmakers and those passionate about the topics they are portraying. 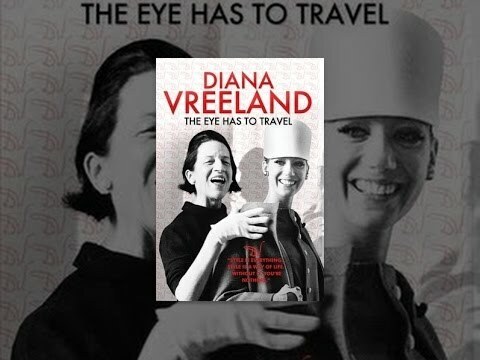 Diana Vreeland: The Eye Has to Travel is a 2011 documentary film written and directed by Lisa Immordino Vreeland, Bent-Jorgen Perlmutt and Frédéric Tcheng. 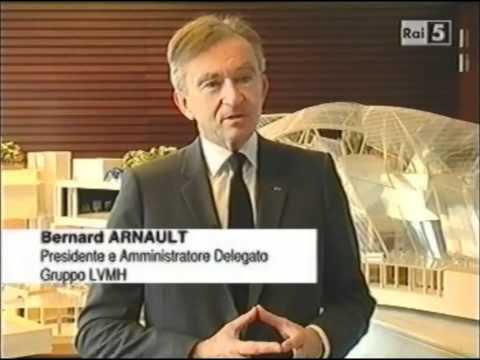 Lagerfeld Confidential is a 2007 documentary directed by Rodolphe Marconi. 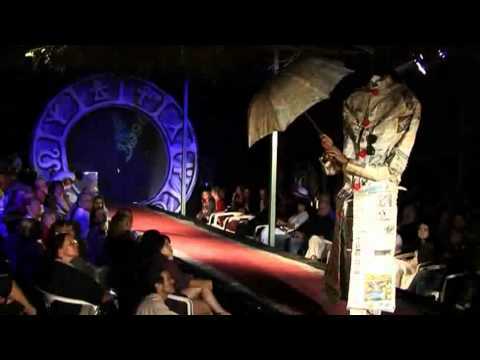 Catwalk is a 1996 documentary film directed by Robert Leacock. Notebook on Cities and Clothes is a documentary film about Yohji Yamamoto directed by Wim Wenders. Chasing Beauty is a 2013 biographical documentary film written by Brent Huff and Pete Sepenuk and directed by Brent Huff. List Rules: Documentary films about fashion and the fashion industry.